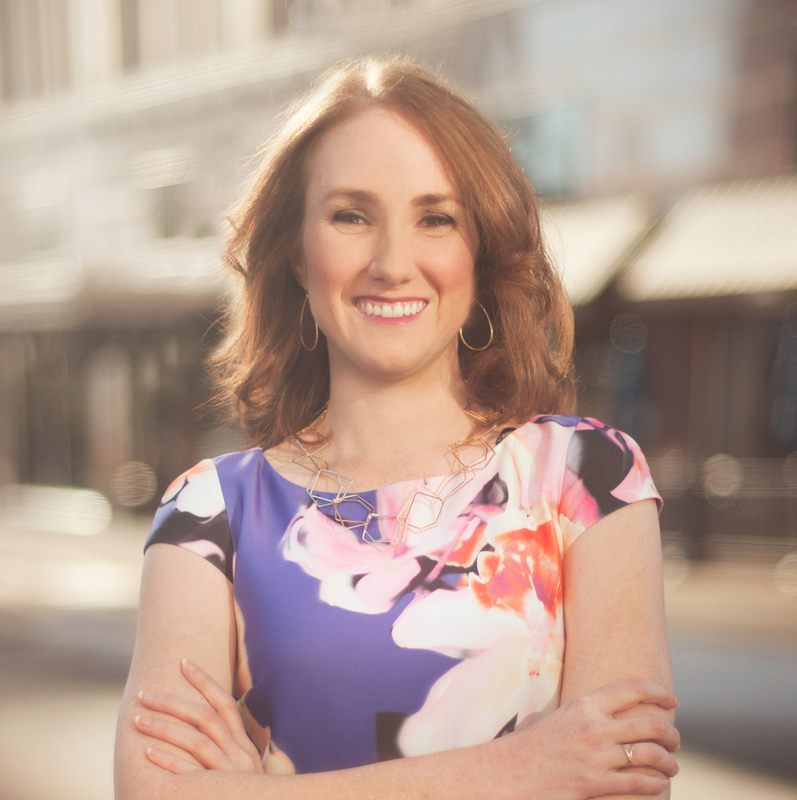 Jessica gives the guidance that will take your business to the next level! She introduces the strategies to target and reach the right clients, create strategic partnerships, and expand your offerings. 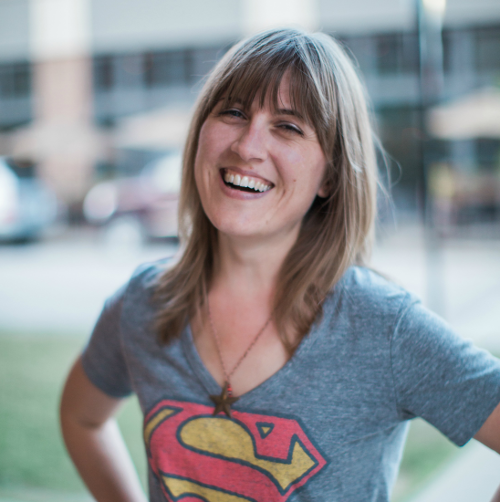 With experience coaching startups, small businesses, and charities, Jessica brings expertise in creative problem-solving. She finds new profit streams and opportunities to accelerate growth. 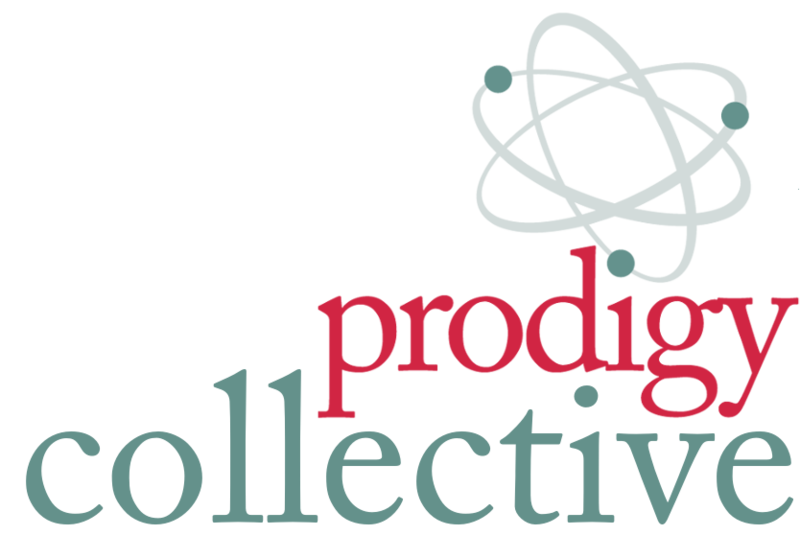 Prodigy & Co changes the way businesses make breakthroughs, so you can grow exponentially instead of incrementally. We create dynamic solutions, plans, and strategies for businesses who are tired of the “one size fits all” mentality. Using creative breakthrough strategies to increase market exposure, we make key connections, create viable products, increase profits and maximize your impact. No two businesses are the same. Yet so much of their copy is. Rena sets the tone, does the research, and designs content that meets your specific business needs. Rena helps you learn what to say and how to say it with effective copy. She crafts an authentic voice in the content for your business to represent your unique perspective. P*ink is a boutique writing company that creates authentic copy your readers and clients will connect with. From new webcopy material to major copy revisions, P*ink puts a voice to your business writing. Connect with potential clients using simple but engaging language. Showcase your product or service with clarity and energy. P*ink provides professional writing services that set your business apart. Your brand needs to resonate with your target audience from the beginning of your promotions. Consistency in content is vital for effective communications! 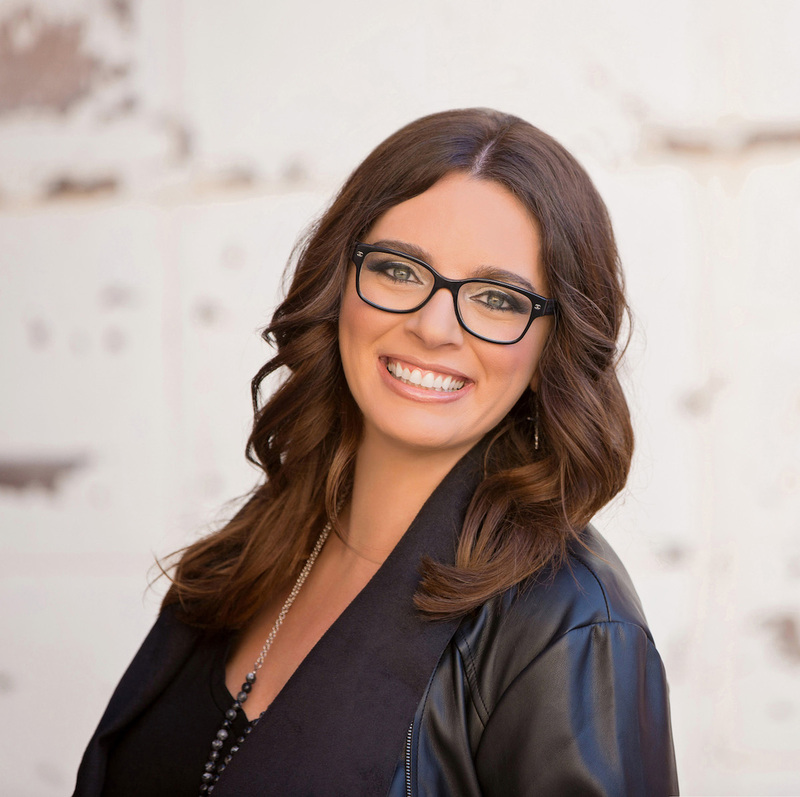 Amanda specializes in developing brands that catch and keep attention. Her expertise will help your business develop an image and ensure that it is seen. 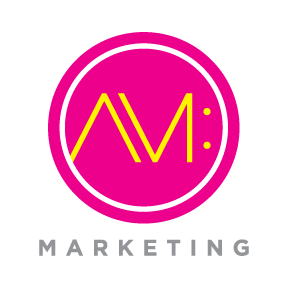 AM:Marketing provides strategic marketing consulting for your business. Whether you are launching, revamping or just need a refresh, AM: Marketing is ready to wake up your branding! After identification of your business goals, industry research and analysis of previous marketing efforts, AM:Marketing works with you directly to understand your objectives and build a marketing plan to achieve your strategic goals. A successful sales funnel is the difference between a prospect and a paying customer. Site-visits are only window-shoppers—sales are what matter. 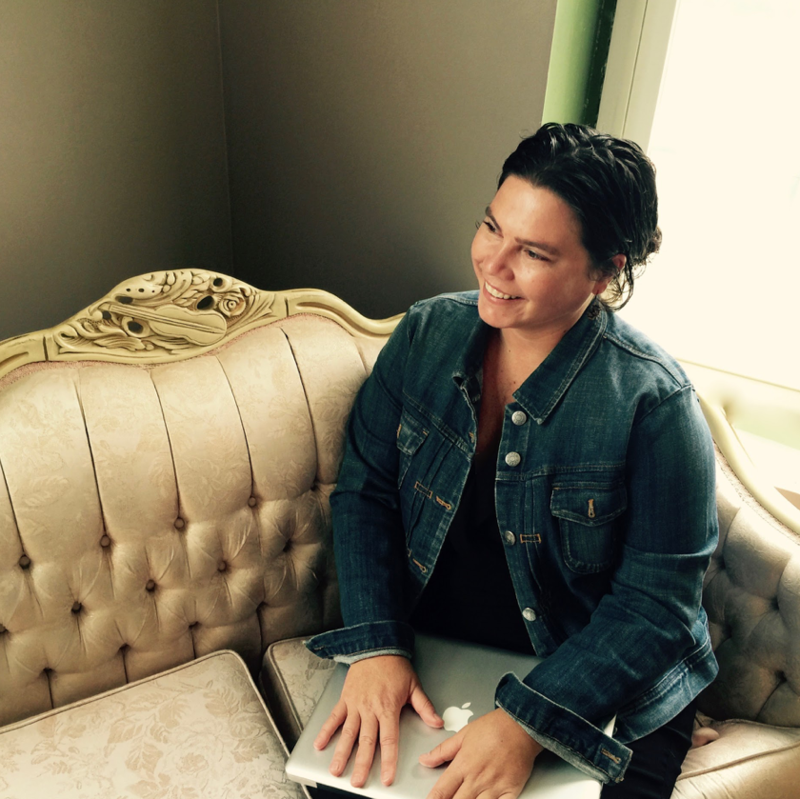 Cindy is the architect who designs the flow for effective conversions. With her expertise, your customers’ purchasing experience will be effortless. 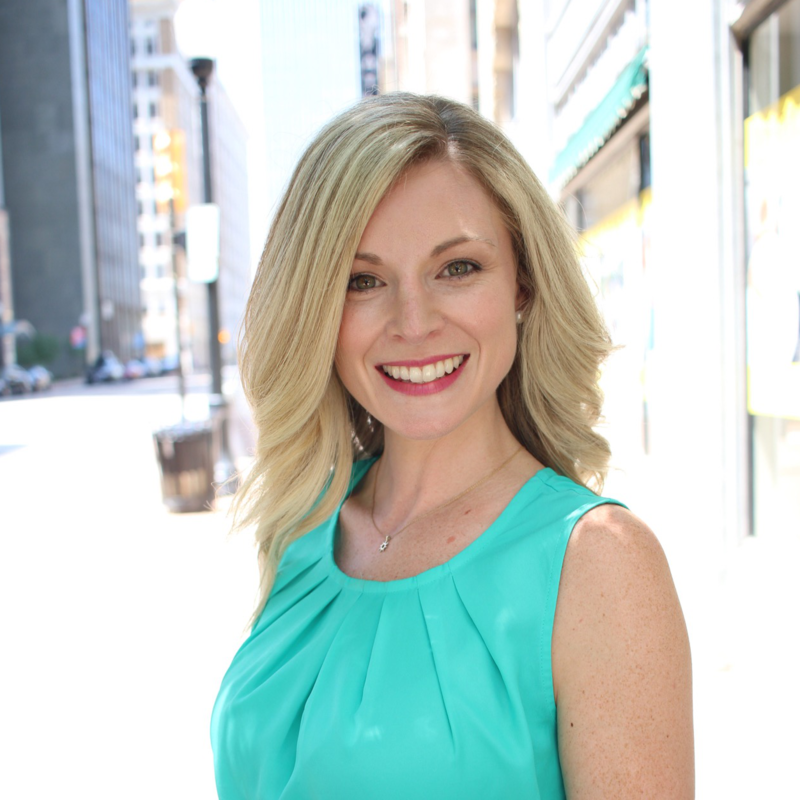 Cindy is an online business consultant and educator, specializing in sales funnel strategy, design, and implementation. When working with clients, Cindy obsesses over three things: her client’s target customers (their needs, wants & desires), conversion rates, and helping her clients achieve momentum. One-hour recorded “Personal Webinar” to brainstorm and develop your website, newsletter, or another project. Lessons in website maintenance and management that give you the confidence to get exposure and clients. Terra teaches entrepreneurs and business owners the computer skills they need to launch their business and spread their mission to the world. By teaching you to make use of the latest tools available, Terra empowers you to be as efficient and effective as possible. Terra believes that technology runs on creative energy. When you’re crafting websites and emails, you send your energy to potential clients. That means it should be nothing short of confident, positive, and enlightening! Terra brings the energy and expertise to accomplish this! 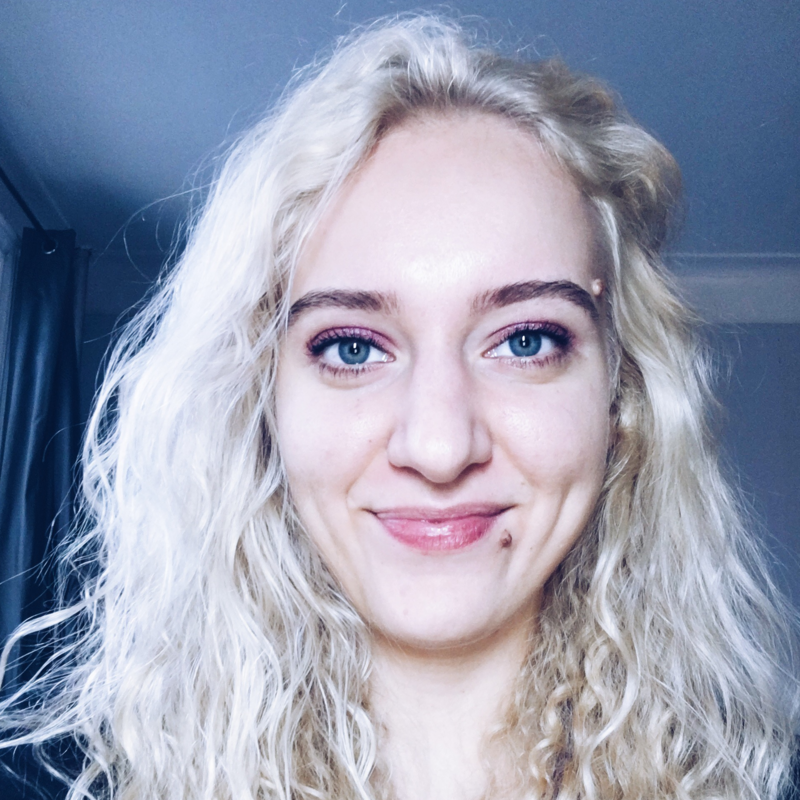 Ieva teaches clients how to promote their product or service and pinpoint expansive publicity strategies to reach their target audience. You will leave the call with an actionable plan that will guide you in promoting your brand. With her friendly, practical guidance, Ieva’s clients gain confidence in seeking publicity to broadcast their brand. Ieva teaches entrepreneurs to gain confidence in building a sustainable network positioning themselves as a leader in their field. Inner-Leader Coaching: Begin the journey of becoming a true leader in the modern workforce through this one-hour coaching session. Leading Change: Launching a new product, pivoting a strategy, or achieving significant growth all require the ability to adapt. Learn the framework and methods to overcome challenges and position yourself for success. Meg’s insights provide the inspiration and tools to become an effective leader. Her lessons are tailored to her client’s current position and include follow-up guides with books, podcasts, and articles. “Stop looking. Be found.” This is the mindset The Faithful Leader™ brings to each and every coaching client. If you are tired of spinning your wheels or don’t know what to do in order to advance–to move forward in your mission–then it’s time to take daring action. With proper direction, tools, and strategy, I help non-profit world changers, corporate hustlers, and entrepreneurs become true leaders in our modern world. 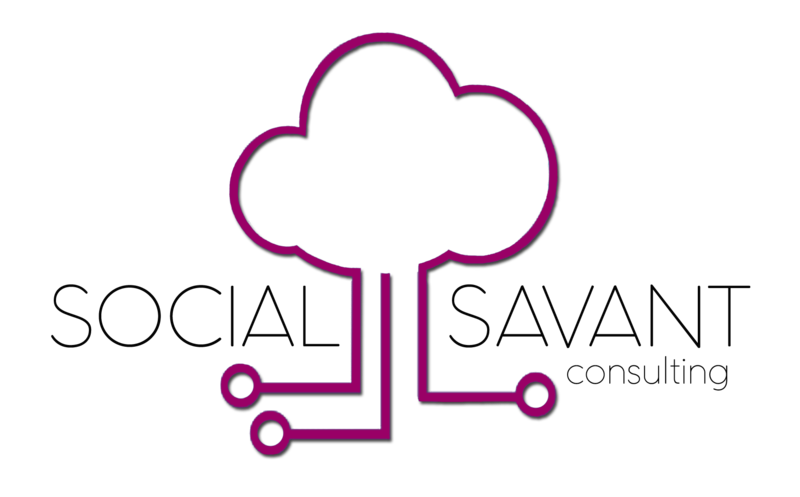 Social Media Content & Conversion Ability: Determine how best to leverage social media in your digital marketing strategy. Facebook Ads: Learn how to choose the right campaign, optimize ad creation, manipulate algorithms, and more. Amanda’s specialized knowledge will help you to harness the potential which social media offers. Her consultations include a set of follow-up recommendations for applicable next steps in social media marketing. 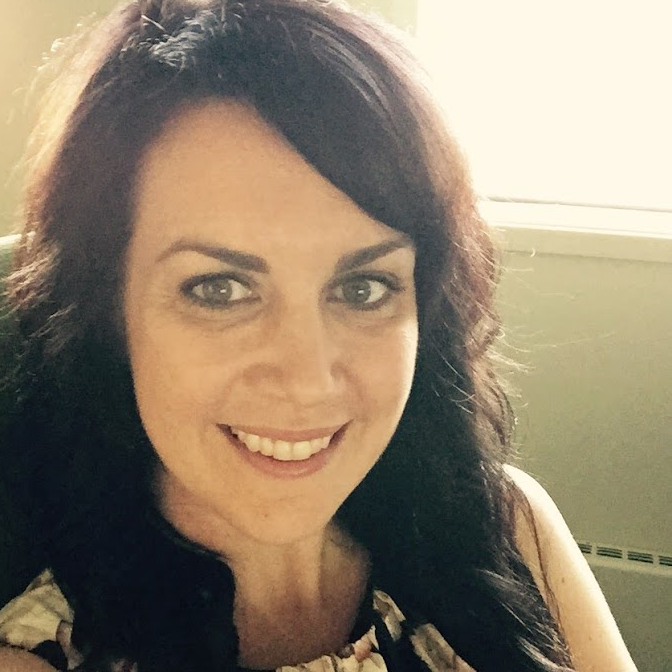 Amanda has consulted for small businesses and ministries alike, creating and executing digital marketing campaigns, and training others the power of Facebook ads. 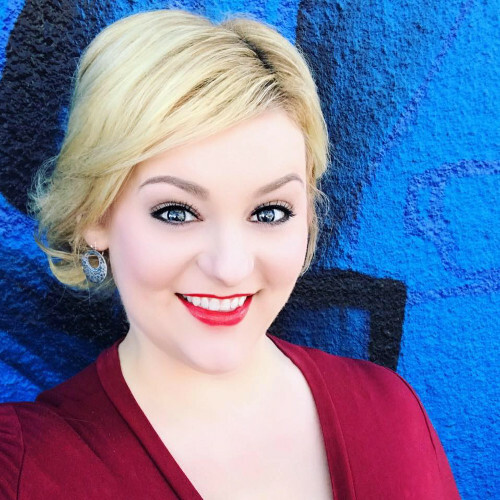 She has hosted various seminars, webinars and events covering topics such as: Creating Content an Audience says YES to, Facebook Back to the Basics: Boosted posts, Ad campaigns, Ad Creation and Targeting development, Facebook and Google Analytics: Reading and Assessment, Conversion and Funneling of Qualified Leads, and more. Ready to take your business to the next level with Collective coaching? Need help deciding which coaches are right for you, right now?